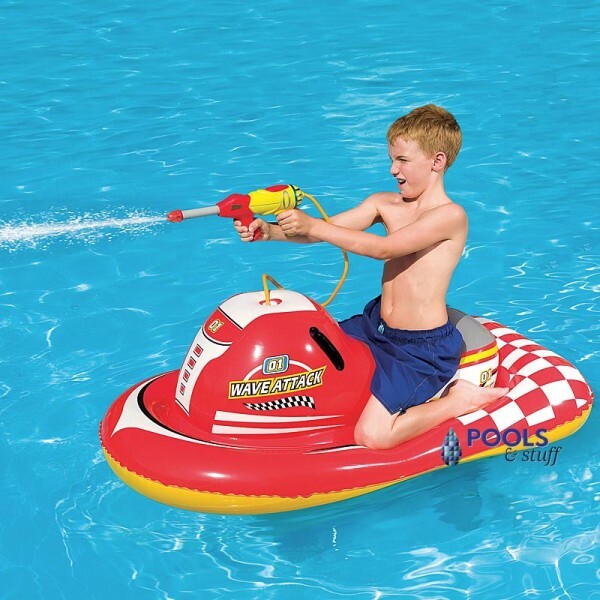 Let The Battles Begin With The Squirter Gun Equipped Wave Attack Ride-On Pool Toy! This floating rider helps kids develop water confidence and improve their swimming skills in the safest way. 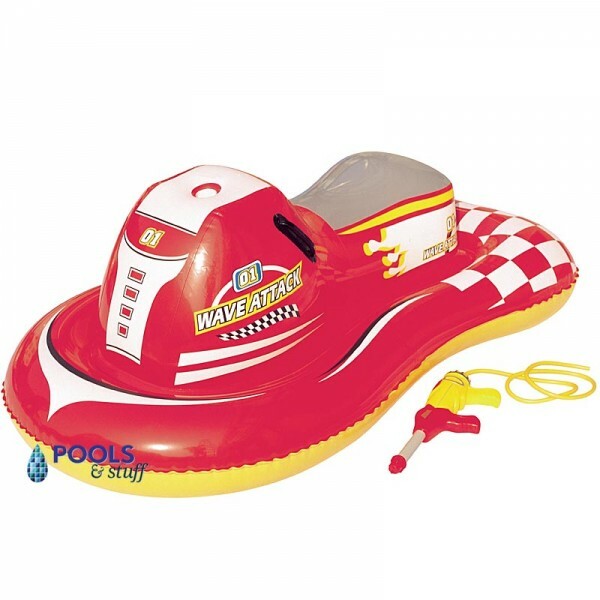 With a soft, inflatable body and heavy duty handles for safety, this floating Wave Attack Rider is sturdy and will provide hours of entertainment for your kids. SUPER FAST INFLATION! Blow up all your poolside inflatables with this electric powered pump. Plugs into any 110-volt outlet and comes complete with inflation adapters to fit all inflatable necks. Save time this season blowing them up with this inflatable pump! 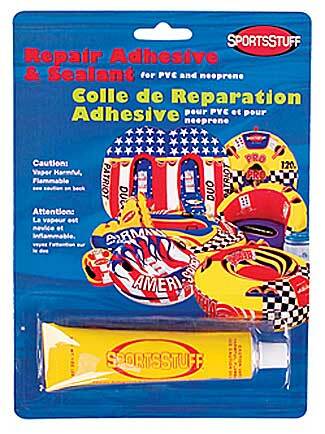 Inflate and Deflate Any Float, Toy, or Game Anywhere. 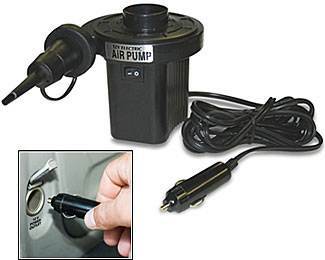 Enjoy the convenience of an electric air pump from your vehicle or boat. Quickly inflate or deflate your float, toy, or mattress with this high volume, portable, and lightweight air pump. Plugs into any 12 volt accessory outlet. Includes 10 ft power cord and 2 adapters. .82 PSI. Air flow 1.02 cubic meters per minute. Don't let small leaks and minor tears ruin your fun! Fix pinhole leaks and leaks along the seams of your PVC inflatable with our PVC adhesive and extend the life of your tube or float. 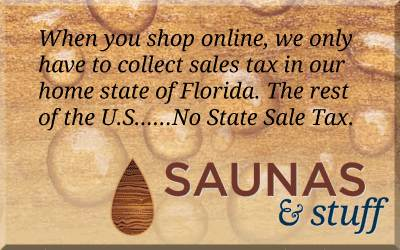 Usually ships within 2 Business Days of order.